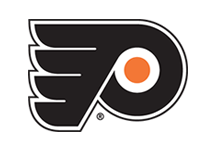 Lehigh Valley, PA – The Lehigh Valley Phantoms, proud AHL affiliate of the Philadelphia Flyers, have signed forward Phil DeSimone to an AHL contract for the remainder of the 2015-2016 season. 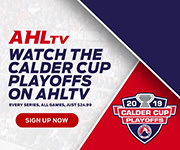 A 28-year-old center from East Amherst, New York, DeSimone comes to Lehigh Valley from Graz EC in Austria where he recorded nine goals, 13 assists and 22 points in 39 games this season. 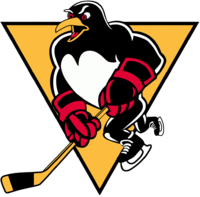 A 5’11”, 193-pound forward, he’s spent the last season and a half in Austria where he compiled 23 goals, 35 assists and 58 points across 88 games with Bolzano HC (2014-15) and Graz EC (2015-16). 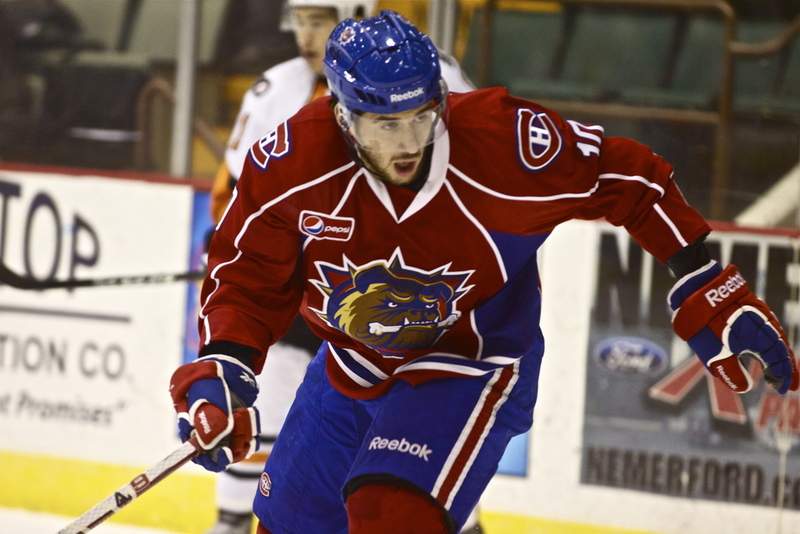 A third-round selection (84th overall) by the Washington Capitals in the 2007 NHL Entry Draft, DeSimone has appeared in 120 AHL games in his professional career during which he’s amassed 23 goals, 29 assists and 52 points during stints with the Hamilton Bulldogs (2011-12) and Albany Devils (2012-13). 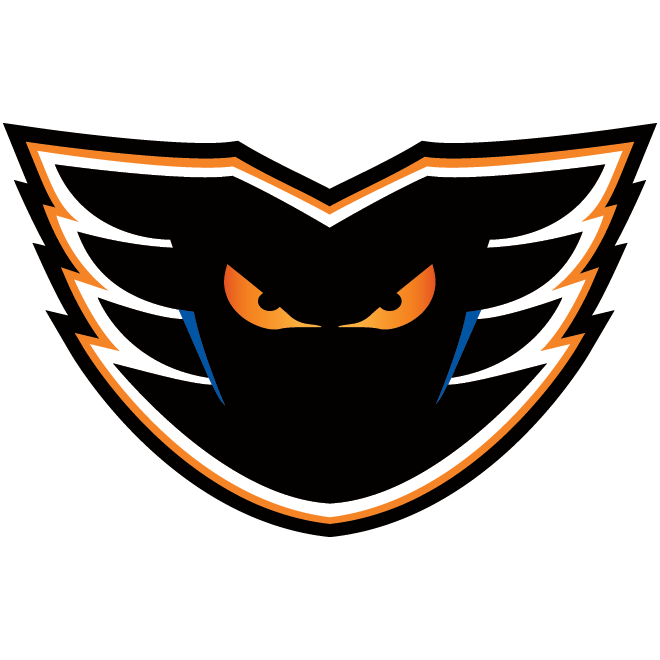 The Phantoms are back in action at PPL Center on Wednesday, January 27 when Lehigh Valley welcomes the Binghamton Senators to town for a 7:05 p.m. clash. 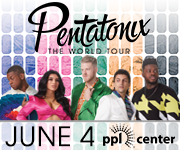 Be sure to secure your tickets now at pplcenter.com, by calling 610-347-TIXX  or in-person at the Mealey’s Furniture Box Office at PPL Center [701 Hamilton Street]. 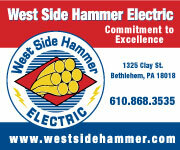 RISE UP! 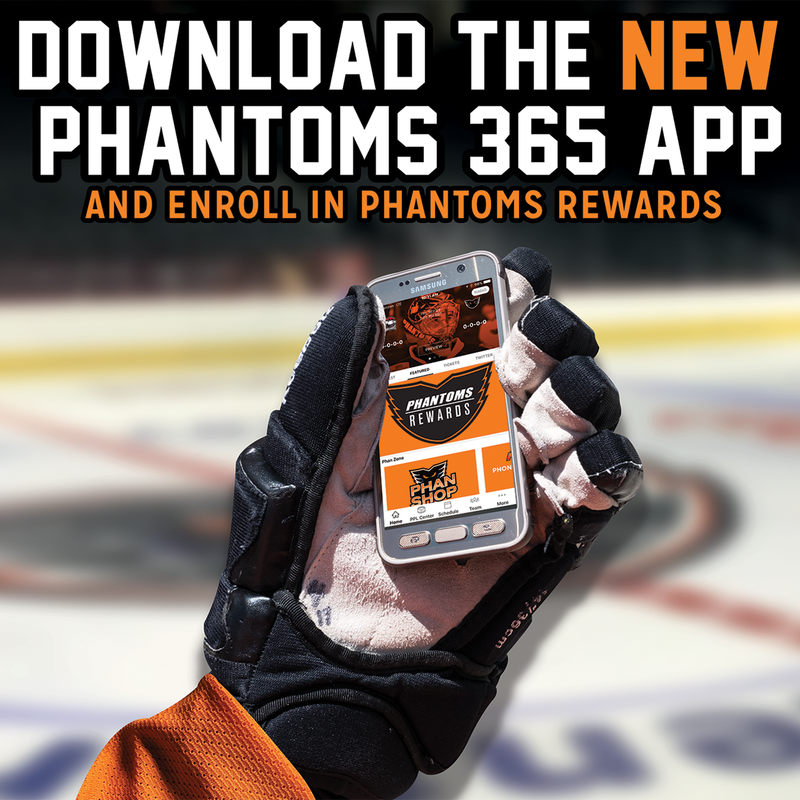 Reserve your season tickets and groups now for the 2015-2016 season of Lehigh Valley Phantoms hockey. 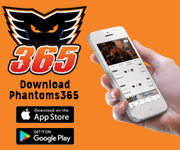 For more information on how to reserve your seat at PPL Center to the hottest ticket in town, call the Phantoms front office today at 610-224-GOAL (4625)!